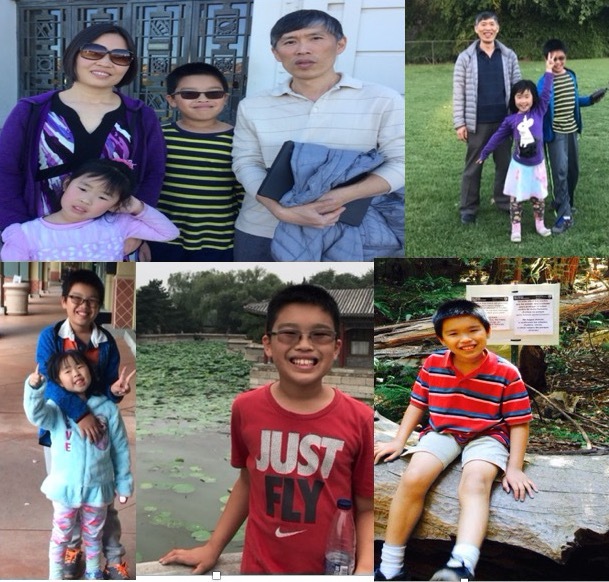 It is with a heavy heart that I share this sad news: My Saratoga Hills neighbor Jenny Zhang had been visiting family in Beijing, China with her family: Yihong (Husband), Justin (11) and Sophia (5). Jenny returned early to United States to get ready for the kids to begin school and to fulfill work obligations. Shortly after her return to California, Jenny received horrible news that her husband and young son had passed away from a carbon monoxide leak in their kitchen apartment on July 19th. Her daughter, Sophia, had been visiting relatives, so she was not in the apartment when this awful tragedy occurred. Jenny rushed back to Beijing, where her family has been helping her to take care of the painful responsibilities that come with the sudden loss of two family members . Justin was a student at Lupin Hill Elementary from Kindergarten to Grade 2 and has been at White Oak Elementary since. Sophia will be starting Kindergarten at Lupin Hill Elementary this year. Many of you may know Yihong by sight, as he was a frequent neighborhood walker. He usually carried a big stick. Although quiet, he had a smile you couldn't forget. 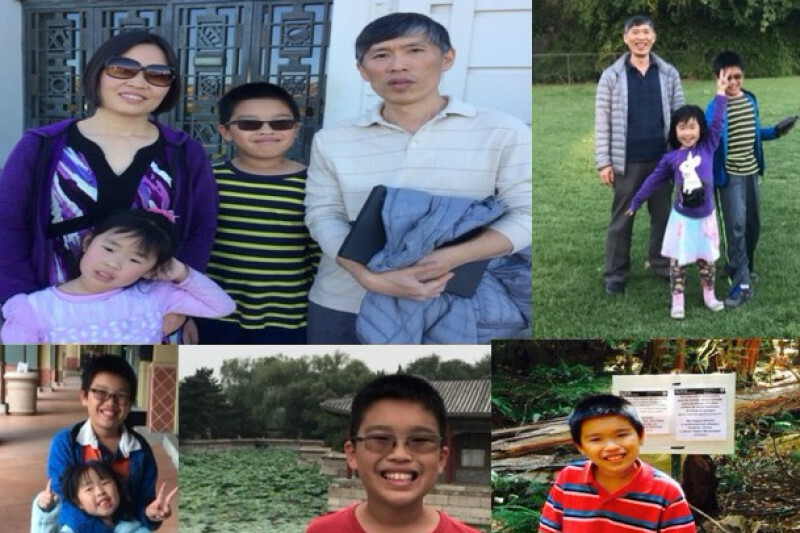 This GoFundMe account will help with funeral expenses, travel back and forth to China, and extra child care that will be necessary while Jenny works to support herself and Sophia. I know the family will be grateful for all support. All contributions will be given directly to Jenny. Please direct any immediate questions my way, and I will be happy to answer. I cannot thank everyone enough for the support this campaign has already generated in four short days. I am overwhelmed by the love and support that has come together from so many different communities during this difficult time. Many have asked about other methods of supporting Jenny and Sophia. I promise to follow-up with you when the time is right. Please keep sharing your special comments, memories, and support.